Our law firm is built on a commitment to honest counsel, aggressive representation and client responsiveness. 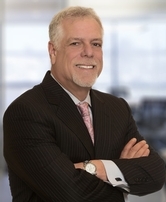 John Tenaglia is the Managing Partner at Tenaglia & Hunt. He is an entrepreneurial, business-savvy legal advisor to a number of banks, lenders, FinTech companies and international businesses. John's clients trust him both for his legal advice and his practical business advice. Marie Tenaglia Fritz is a Partner at Tenaglia & Hunt P.A., where she manages the Firm’s Creditor’s Rights Practice Group. 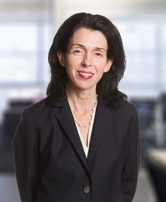 Marie is an experienced litigator in practice over twenty years, and well versed in the applicable state and federal laws to provide effective legal advice to clients. James Hunt is a former BigLaw attorney who is able to leverage his breadth of litigation and corporate experience to help his clients achieve their desired results. 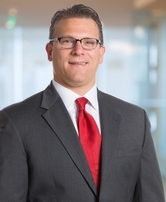 Mitchell Rubenstein is of counsel at Tenaglia & Hunt, where he manages the firm’s Creditor’s Rights Practice Group In Maryland, D.C. and Virginia. He is the former president and managing partner of Mitchell Rubenstein & Associates, P.C., a multi-jurisdictional law firm. 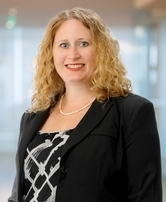 Jennifer Dering, managing attorney for the Delaware office, is a litigation attorney, concentrating her practice in the areas of bankruptcy, creditors' rights and commercial litigation. 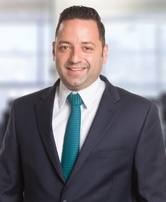 Georgios Panagiotopoulos concentrates his practice in personal injury cases, including construction accidents, labor law, premises liability, motor vehicle accidents, products liability, municipal liability and medical malpractice. He takes a "hands on" approach in representing individuals or businesses who have suffered as the result of another party’s negligent action and he is strongly committed to protecting their rights and interests. 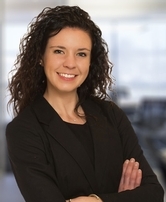 Samantha, an associate, primarily focuses on creditor’s rights and commercial contract litigation. 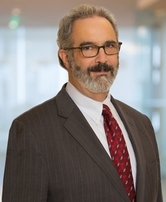 Jeffrey Parrella began his career in the creditor’s rights industry over thirty years ago while still in high school. Mr. Parrella has handled thousands of cases, including many complex matters in nearly all of the courts of New York, New Jersey and Pennsylvania. 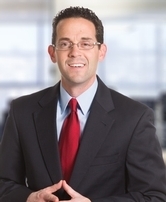 Michael is the senior associate and supervising attorney of Tenaglia & Hunt’s Maryland office. 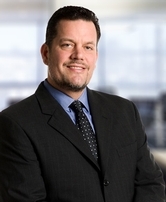 He is a litigation attorney whose practice primarily involves commercial and retail litigation. 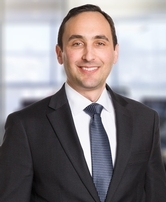 Prior to joining the firm, Mr. Wilansky had over 8 years litigating cases involving Employment law, including EEOC, and Termination/Constructive Termination matters while working with the U.S. Department of Justice, Federal Bureau of Prisons. 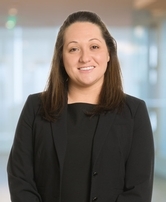 Amelia Henry is a litigation associate at Tenaglia & Hunt, P.A, where she works in the creditor’s rights practice group. She successfully advocates for commercial and consumer collections clients both in and out of the courtroom. 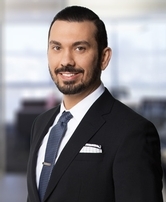 Habib is a litigation associate at Tenaglia & Hunt, P.A., where he focuses primarily on creditor’s rights. He’s business-oriented and brings a breadth of entrepreneurial and litigation experience to the firm. 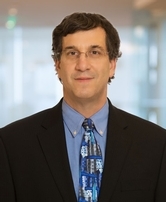 Mr. Sussman has over 15 years experience in litigation, corporate and commercial law.